An off-duty New Canaan police officer is being credited with saving the life of a choking diner at Sushi 25 on Elm Street on Tuesday, according to New Canaan Police Chief Leon Krolikowski. 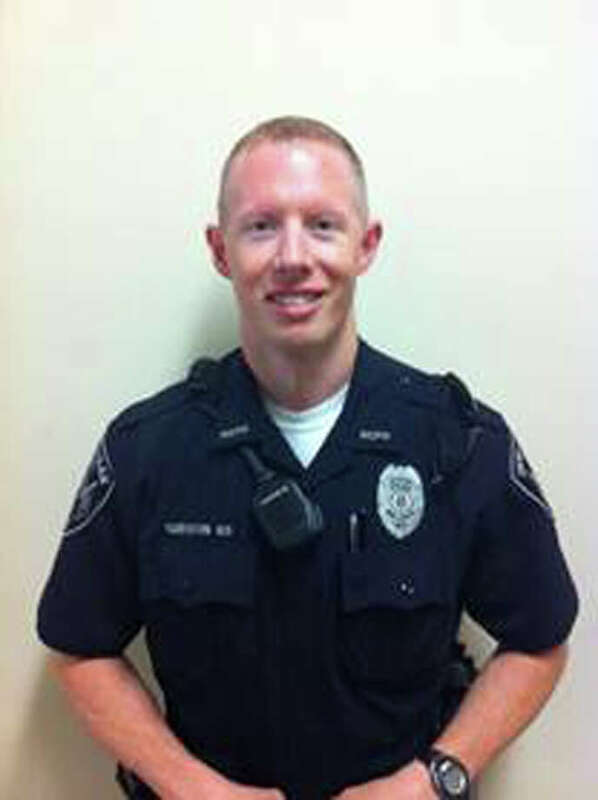 Officer Shane Gibson was off-duty but working an extra-duty job on Elm Street at 1:35 p.m. when the New Canaan Police Department Dispatch Center received a 911 call about the victim choking at the restaurant, according to Krolikowski. Hearing the call, Gibson ran to the scene and used the Heimlich maneuver to dislodge the food the victim was choking on, according to Krolikowski. The victim is expected to fully recover. The New Canaan pfficers, the New Canaan Volunteer Ambulance Corps and a paramedic were dispatched to the emergency. "The New Canaan resident's life was saved as a direct result of Officer Gibson's training, initiative, and devotion to duty," Krolikowski said in a statement. "We are all very proud of Officer Gibson and grateful for the positive outcome of this incident." Gibson will be given the Medical Service Award at an upcoming ceremony and will be nominated for the Red Cross Hero's Award, according to police.